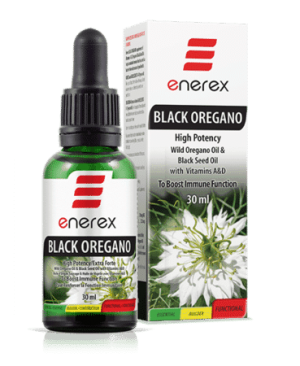 Enerex Black Oregano blends two long-standing Mediterranean treasures into one powerful modern remedy. 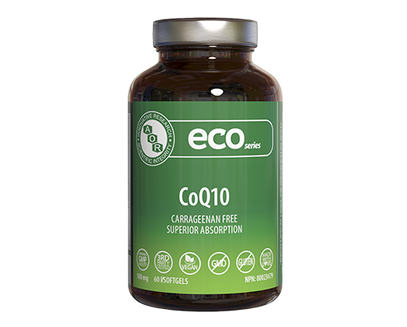 This product combines pure Black Seed Oil and our wild-crafted Oregano Oil to provide a one-two knock-out punch to harmful bacteria, viruses, and other invading organisms. 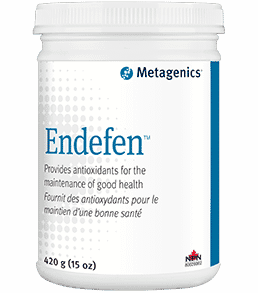 An amazing energizer of our immune system, our high potency formula makes it superior in effectiveness and can also be used topically. 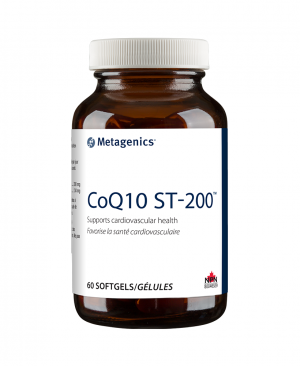 Acts as an antioxydant and helps to support cardiovascular health. 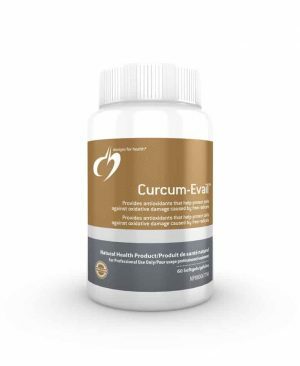 Curcum Evail™ is a patent pending, highly bioavailable curcuminoid formulation. 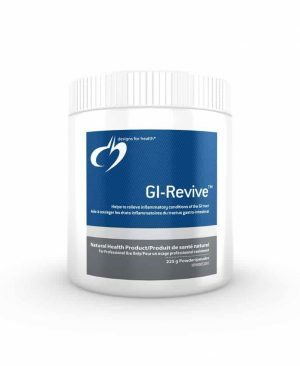 Recommended Use: Vitamin C and Green tea extract provide antioxidants for the maintenance of good health. 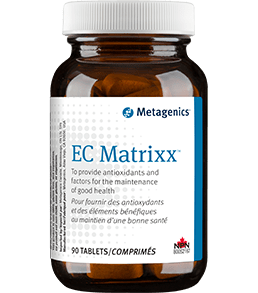 Lecithin helps to support liver function.